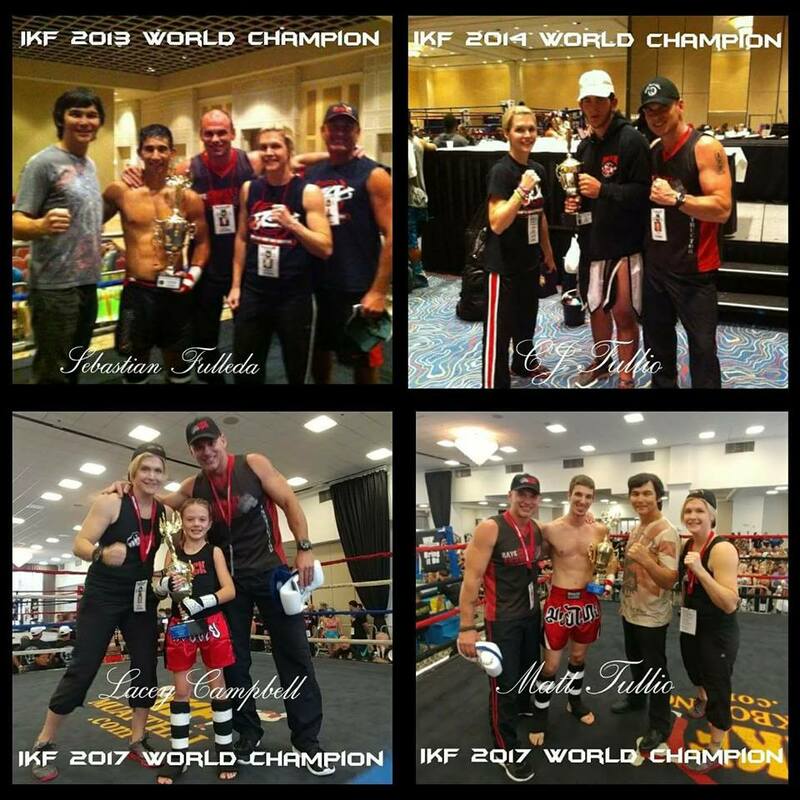 Above Top Left Are The Only IKF Full Contact World Champions From Okeechobee Florida, From 2013 to 2017. Matt Tullio I.K.F. 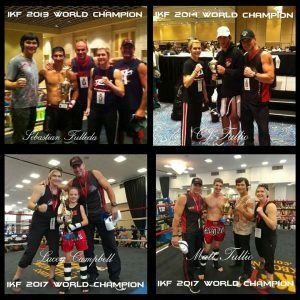 2017 World Champion: Matt had two full contact kickboxing fights over the weekend to earn this which is truly not an easy task for any fighter. We are very proud of him and all his success, hard work and dedication always pays off. 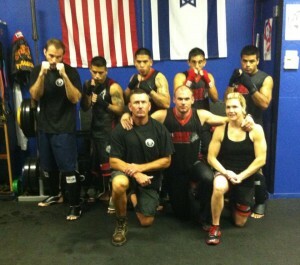 Okeechobee AG Center Belt Holder (Okeechobee, Florida, U.S.A.
At K Training Cener king Hard For The I.K.F. 2015 Fights! LIGHT WELTERWEIGHT 137.1 lbs. – 142 lbs. – 62.31 kg – 64.54 kg. 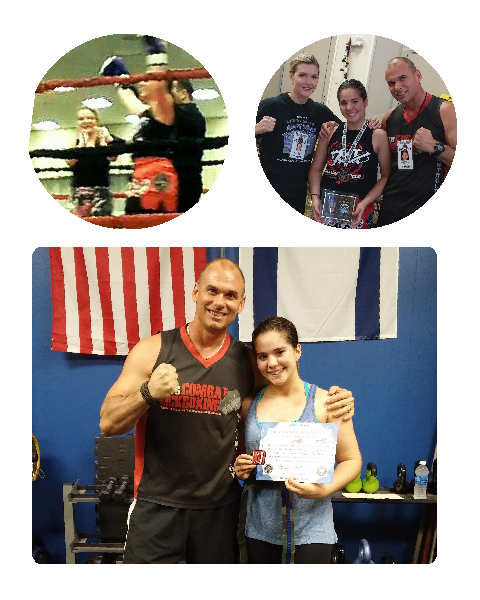 Heather Peterson, (Okeechobee, Florida, USA, 0-1, 137, 5’5″, 22, 4-15-90 Coleman Ray, Ray’s Combat Kickboxing HaganaH Center (864) 467-18060) by unanimous decision, 30-27, 29-28 and 29-28. 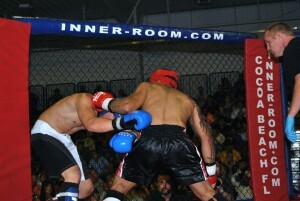 LIGHT CRUISERWEIGHT 179.1 lbs. – 186 lbs. – 81.5 kg – 84.5 kg. Leonel Ruiz (Okeechobee, Florida, USA, 1-1, 180, 5’6″, 18, 11-23-93, Caleman Ray, Ray’s Combat Kickboxing HaganaH Center (863) 467-1806) by unanimous decision 30-27 on all 3 judges scorecards. 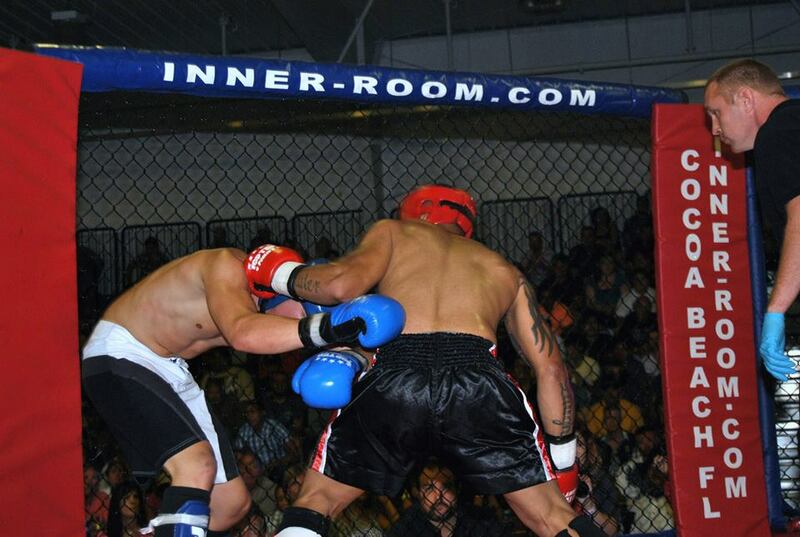 Leonel Ruiz defeated Eric Haws, (Matthews, North Carolina, USA, 0-1, 185, 5’11″, 31, 11-6-80, Kris Sparks, (704) 957-3980) by unanimous decision 29-28, 30-27 and 30-27. Austin Alexander defeated Yohance Thompson (Chicago, Illinois, USA, 0-1, 186, 5’10″, 24, 11-10-87, Bob Schirmer, ( 708) 222-8100) by TKO at 1:43 of round 1. LIGHT MIDDLEWEIGHT: 153.1 lbs. – 159 lbs. – 69.55 Kg – 72.27 Kg. 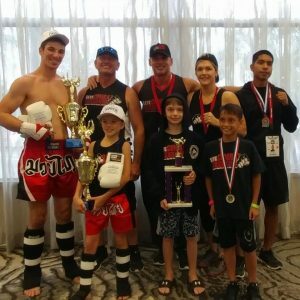 Spencer Metheny (Parrott, Georgia, USA, 1-3, 159, 5’9″, 16, 9-27-96, Ken Hudson, (229) 924-3827) by KO at 1:26 of round 1. 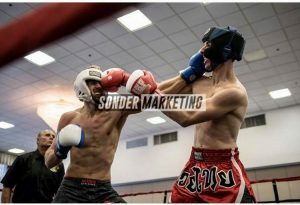 Spencer Metheny defeated Jordan Cebada (Simpsonville, South Carolina, USA, 0-1, 158.8, 5’5″, 17, 7-19-95 Ray Thompson, (864) 967-3930) by unanimous decision 30-27 on all 3 judges cards. 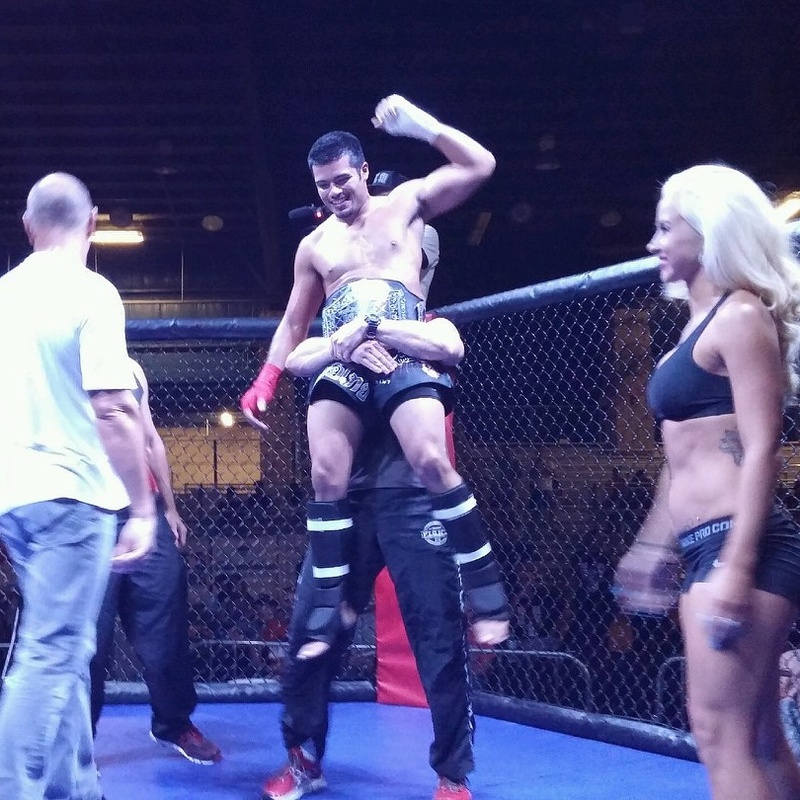 Paswal Ruiz, (Okeechobee, Florida, USA, 1-1, 148.6, 5’6″, 22, 7-27-90, Coleman Ray, Ray’s Combat Kickboxing HaganaH Center (863) 467-1806) by unanimous decision 30-27, 30-27 & 29-28. 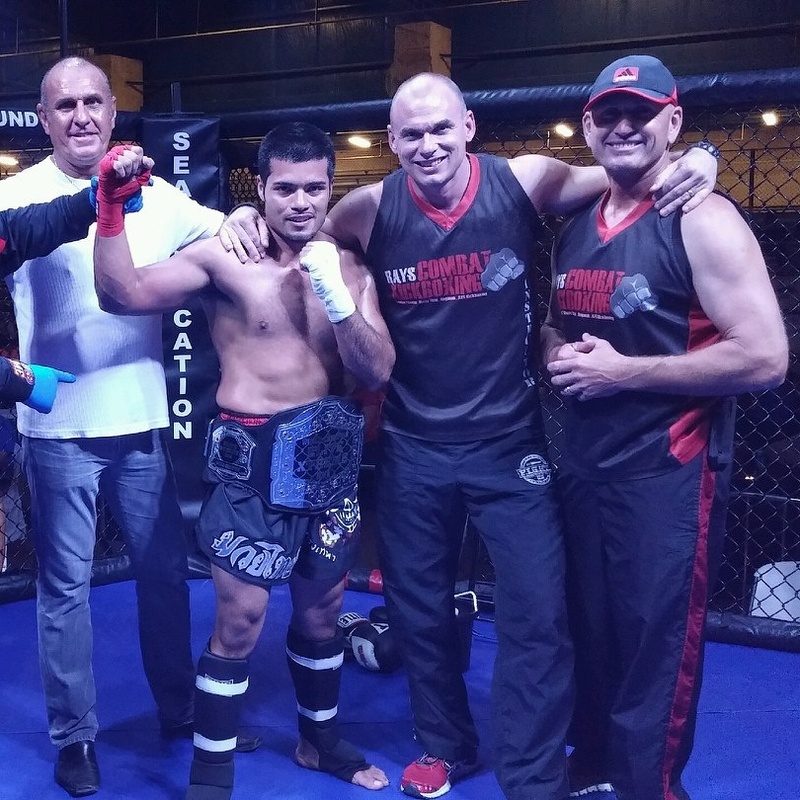 Paswal Ruiz defeated Julio Palma (Berwyn, Illinois, USA, 0-1, 145.6, 5’7″, 20, 7-24-92, Master Bob Schirmer, (773) 698-0748) by 4th overtime round – split decision. After 3 rounds it was a split decision draw 29-29, 29-28 and 28-29. 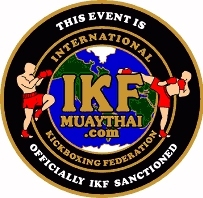 Manuel Sanchez (Okeechobee, Florida, USA, 1-1, 158.4, 5’7″, 26, 3-30-87, Ray Coleman, Ray’s Combat Kickboxing HaganaH Center (863) 467-1806) by TKO at 1:57 of round 2. Manuel Sanchez defeated Asdren D. Kuragica (Palos Hills, Illinois, USA, 0-1, 156.6, 5’9″, 28, 4-11-85, Master Bob Schirmer, (708) 222-8100) by split decision 29-28, 29-28 & 28-29. Seth Stephenson defeated Javier Perez (Orlando, Florida, USA, 0-1, 155.8, 5’5″, 34, 1-12-79, Self, (407) 375-3993) by TKO at 1:14 of round 2. 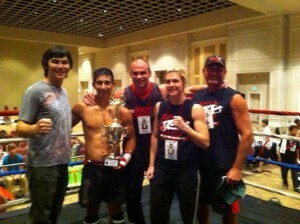 Seth Stephenson entered the tournament 0-0 and won all 3 bouts by TKO stoppage. LIGHT HEAVYWEIGHT CATCHWEIGHT 170.1 lbs. – 177 lbs. – 77.31 kg – 80.45 kg. Tyronne Robinson (Tampa, Florida, USA, 2-1, 171, 6’1″, 25, 9-12-87, Mario Salazar, (813) 379-0177) by forfeit. Robinson pulled out respectfully thinking Arias was much more stronger and more skilled. 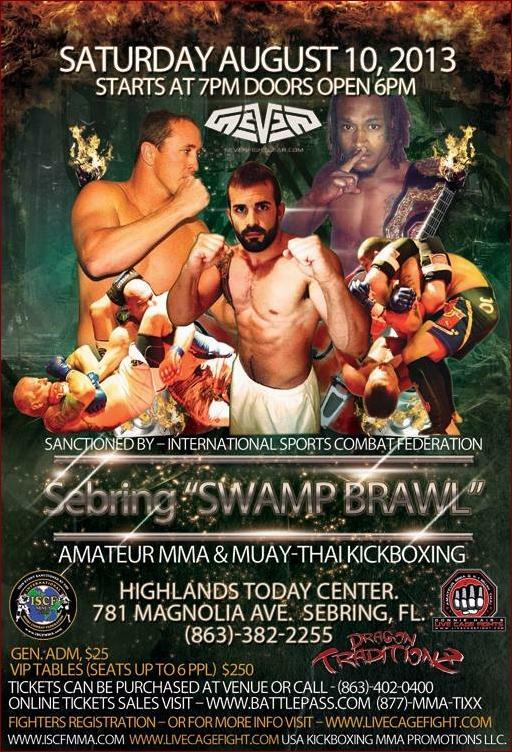 Tyronne Robinson defeated Leonel Ruiz (Okeechobee, Florida, USA, 1-2, 175.2, 5’8″, 19, 11-23-93, Coleman Ray, Ray’s Combat Kickboxing HaganaH Center (863) 467-1806) by split decision 29-28, 29-28 & 28-29. Carlito Arias defeated Frankie Roman III (Chicago, Illinois, USA, 0-1, 177, 5’10″, 29, 4-27-84, Angelo Rivera Sr. (773) 297-6508) by KO at 1:48 of round 1. Tyronne Robinson defeated Fabian Manzano (Sarasota, Florida, USA, 0-0, 175, 6’1″, 28, 7-1-84, Self, (941) 544-7208) by TKO at 1:27 of round 3. 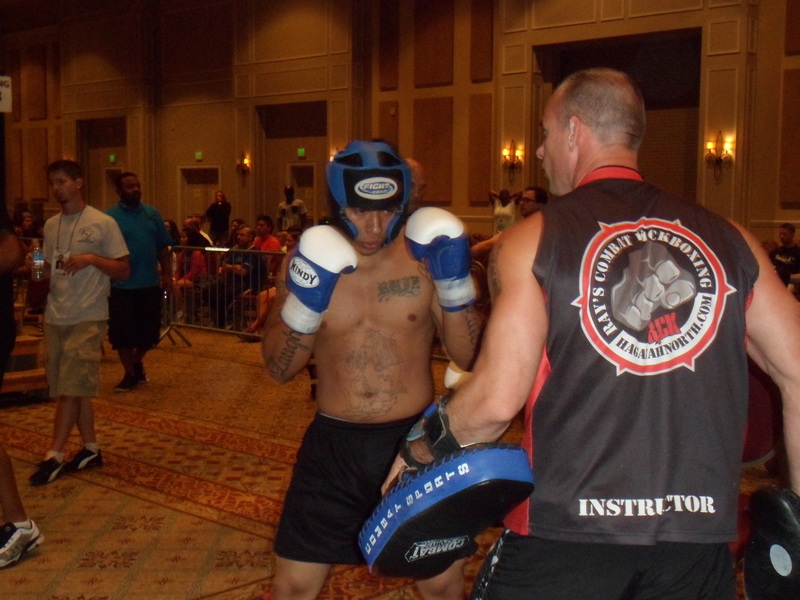 Carlito Arias defeated LeeMar Bratley II (San Marcos, Texas, USA, 0-1, 174.4, 6’2″, 24, 4-27-89, Eddie Diaz, (512) 535-8649) by unanimous decision 29-28, 29-28 & 30-27. 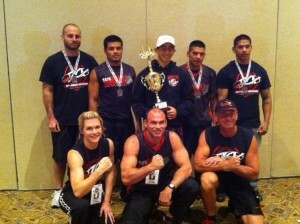 HEAVYWEIGHT 215.1 lbs. – 235 lbs. – 97.8 kg – 106.8 kg. 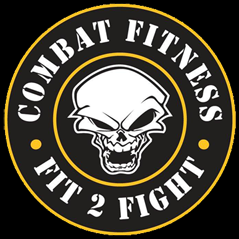 Michael Weisberg (Coconut Creek, Florida, USA, 0-1, 220.6, 6’1″, 36, 11-14-76, Coleman Ray & Gerald Shockley – Ray’s Combat Kickboxing HaganaH Center (863) 467-1806) by majority decision 29-27, 29-28 & 28-28. 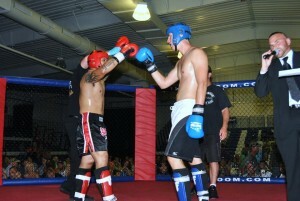 LIGHT MIDDLEWEIGHT / CATCHWEIGHT: 148.1. lbs. – 156 lbs. – 67.31 kg – 70.90 kg. 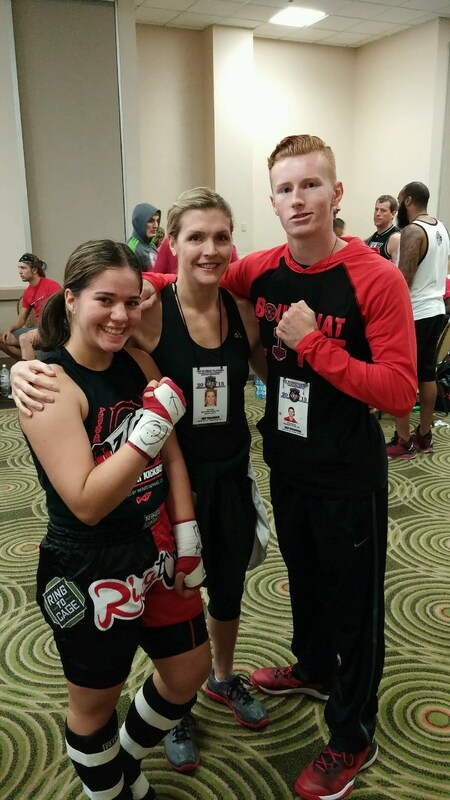 ChaTala Jones (Lutz, Florida, USA, 0-0, AMMA 2-0, 153.6 5’3″, 29, 12-24-84, Jeff Fleming, (813) 784-3821) showed up and made weight. HOWEVER her lone opponent Shavonn Richardson (Lawrenceville, Georgia, USA, 0-0, 158, 5’8″, 32, 7-23-81, Amir Dadovic, (404) 200-4557) was a NO SHOW leaving Jones without an opponent. ChaTala Jones (153.6) and Taylor Davis fought in a NON TITLE Exhibition bout since Davis did not make her fight weight of 147. 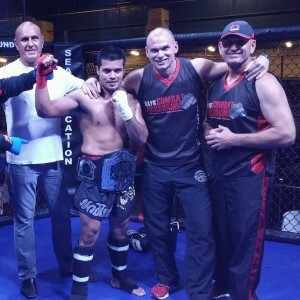 Renato Cunha (Orlando, Florida, USA, 1-1, 233.2, 6’3″, 22, 7-23-91, Paul Marfort, (954) 464-1364) by unanimous decision 30-27 on all 3 judges cards. Christopher Tullio defeated Germayne Farrell (Palm Coast, Florida, USA, 0-1, 235, 5’9″, 42, 1-24-72, Kevin Lee, (386) 673-2346) by TKO at :13 seconds of round 1. 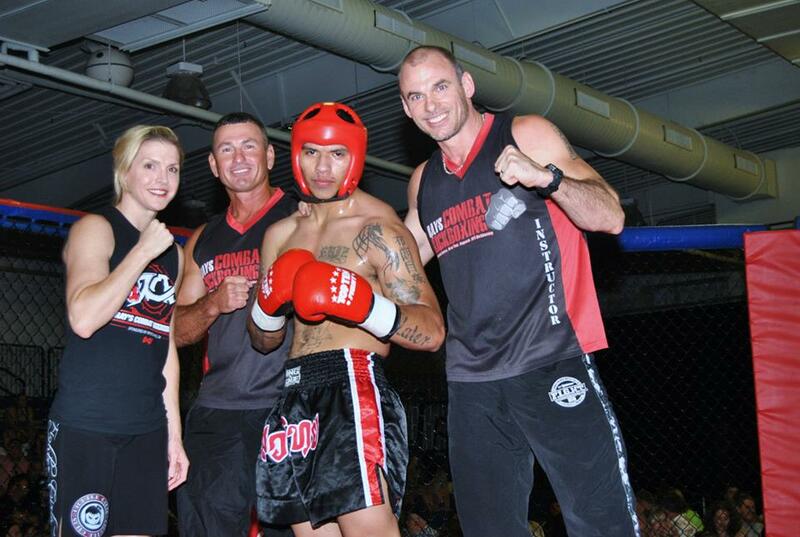 Renato Cunha defeated James McNiel (Gainsville, Florida, USA, 0-1, 222.6, 6’1″, 30, 2-17-84, D.A. 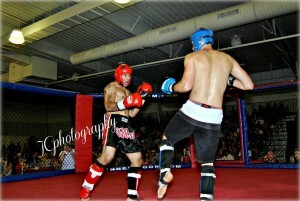 Jackson, (352) 378-3070) by KO at 1:18 of round 1. Leonel Ruiz 1st Full Contact Muay Thai Kickboxing Cage Fight At The 2013 Sebring Swamp Brawl. Leonel now has a full contact fight record of 2-2 and he is well on his way to the top! 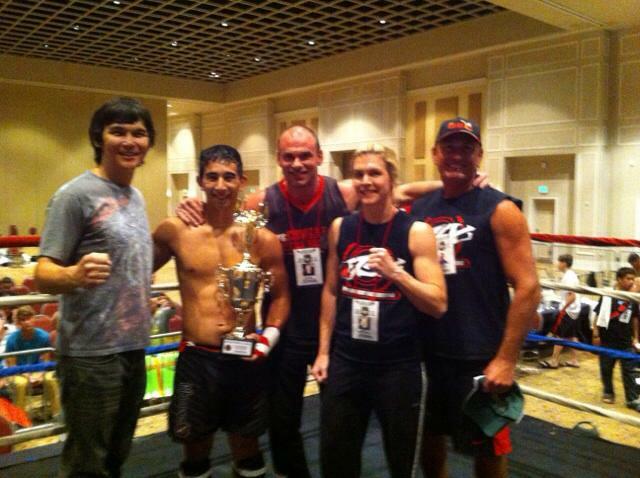 Leonel is a great student and trains like he means it every time he steps on the mat. 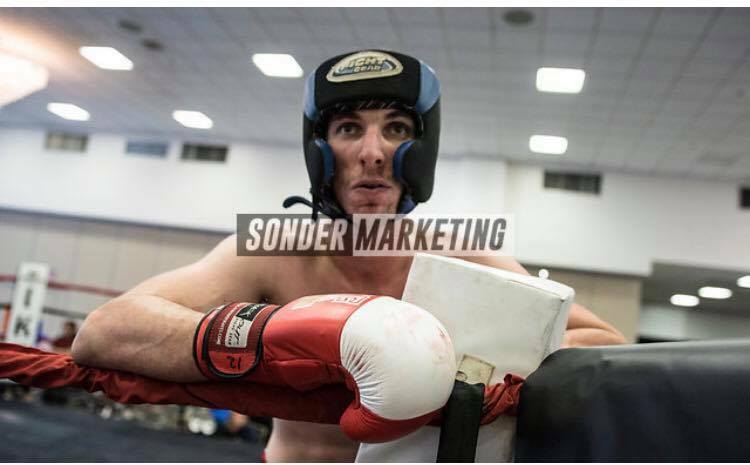 With his committed fight training and high performance conditioning, strength and fighting skill development his level of fighting in the ring speaks for itself when you watch him goto battle. We are really proud of him and all of his achievements. 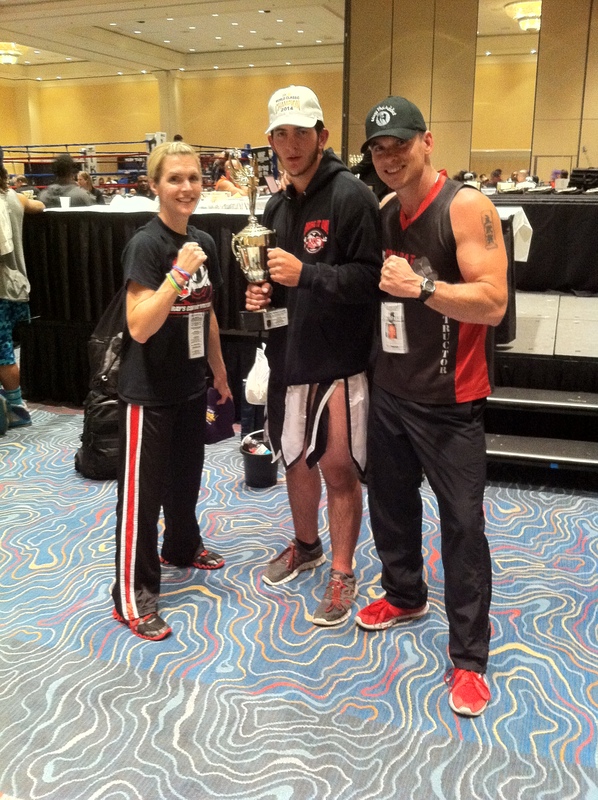 The RCK Fight Team at the 2013 IKF World Kickboxing & Muay Thai Championships July 19-20-21st. 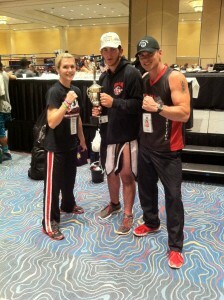 The RCK Fight Team at the 2012 IKF World Kickboxing & Muay Thai Championships July 19-20-21st. Heather Peterson entered into her 1st Full Contact Kickboxing Fight at the 2012 IKF World Championships and she showed everyone that she is one tuff fighter with some good skills. Heather going into battle for 3 full rounds and we really thought that she won the fight but sometimes decisions go to the other corner of the ring and that’s what happened that day. 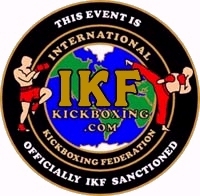 Leonel Ruiz entered into his 1st Full Contact Kickboxing Fight at the 2012 IKF World Championships also and Won his 1st Full Contact Fight By Unanimous decision that day and moved into the finals championship fights on July 20th where he had to go into battle again for 3 hard full contact rounds and he also had the decision goto the other corner in the finals. Both Heather & Leonel proved that they are ring warriors by getting in there and walking the walk. We are so proud of them and everything that they have done. 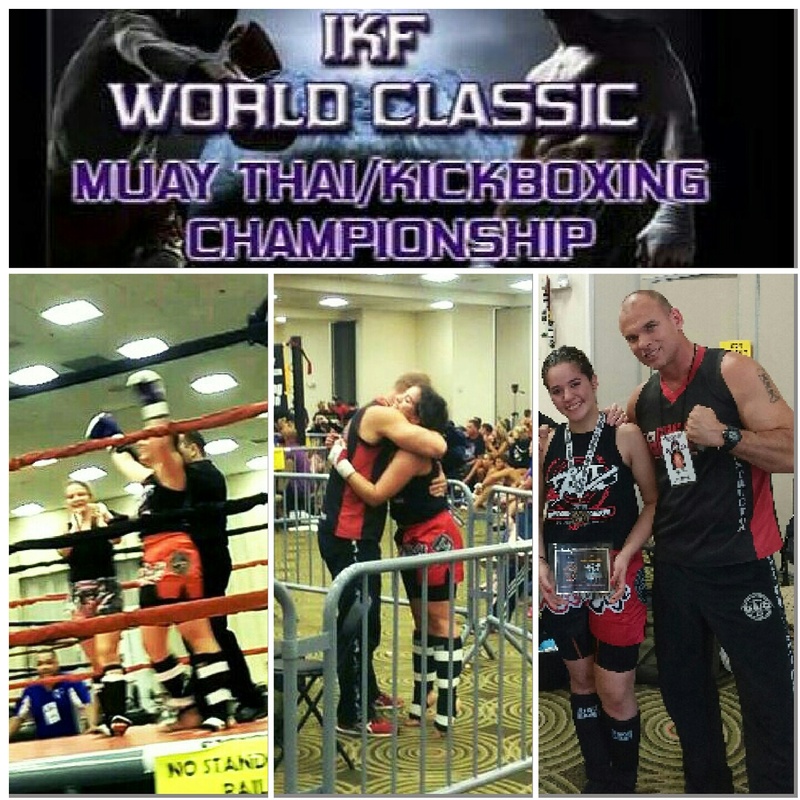 IKF 2013 – 16 year old Sebastian Fulleda did outstanding winning the Jr. Full Contact Kickboxing Championships by KO! In the 1st round. 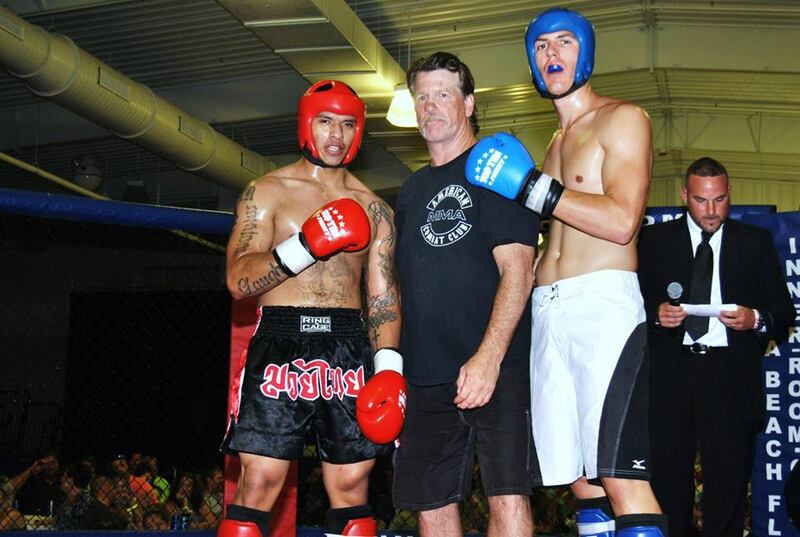 LIGHT WELTERWEIGHT CATCHWEIGHT / 138 lbs. – 143 lbs. 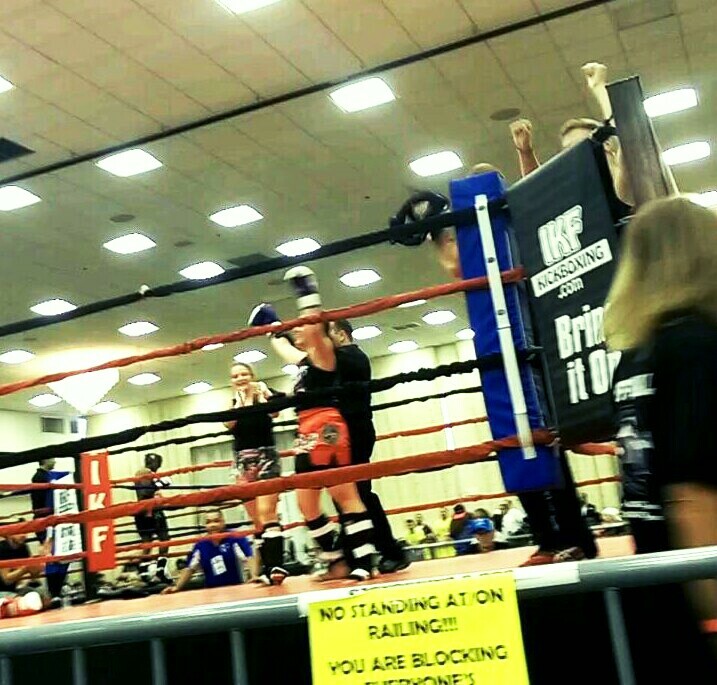 Ariana Cortez (Okeechobee, Florida, USA, 0-0, 141.6, 5’2″, 17, 7-22-98, Coleman Ray, (863) 467-1806) by unanimous decision, 30-26, 30-26 & 29-27. All Team Members and Coaches will be listed soon. 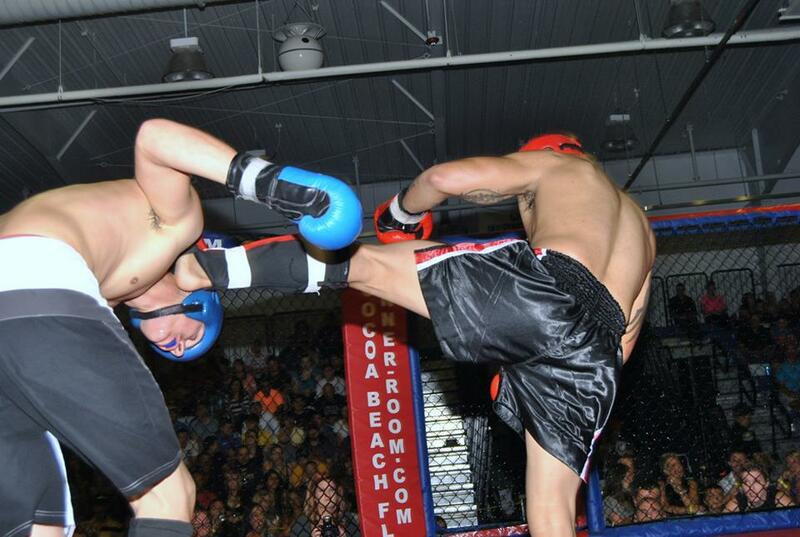 More Fighter Updates To Come With Fights Listed With Records By The RCK Fight Team.